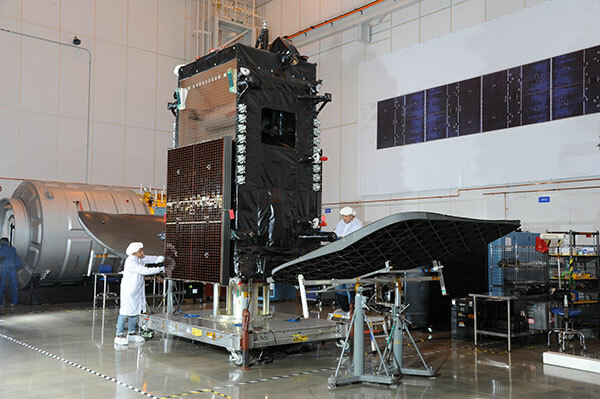 Completed in just 20 months, Orbital ATK has delivered the SKY MEXICO-1 (SKYM-1) satellite to the launch site in Kourou, French Guiana for its DIRECTV customer. 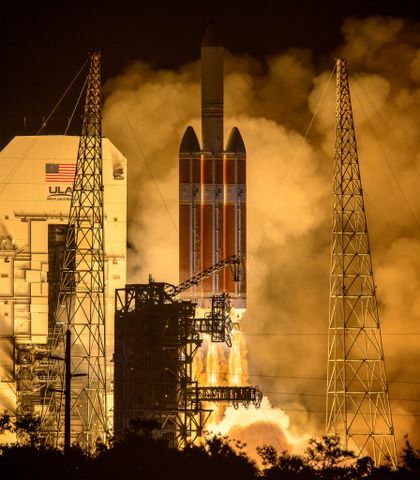 The spacecraft, based on the company’s GEOStar-2TM platform, was produced at the company’s Dulles, Virginia manufacturing facility four months ahead of the original baseline schedule. 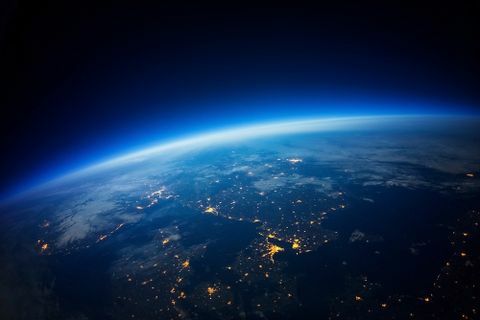 "Orbital ATK's execution on this program has been phenomenal," said Phil Goswitz, Senior Vice President of Space and Communications for DIRECTV. "Its program team worked with DIRECTV to successfully manage several technical hurdles and delivered four months ahead of schedule. 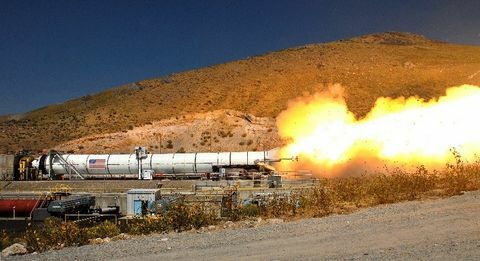 Orbital ATK exceeded its commitment to us, and that's what everyone is looking for in this industry." 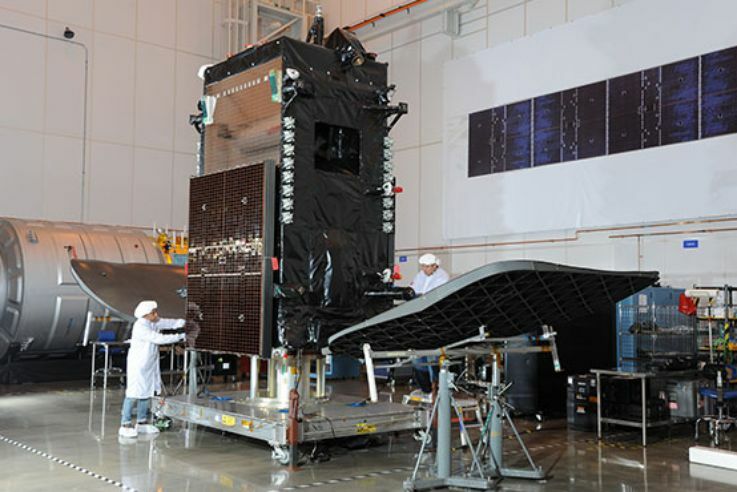 The SKYM-1 satellite will now undergo pre-launch preparations for a late May launch aboard an Ariane 5 rocket. The photos below follow the satellite from the company’s manufacturing facility to the loading process on the plane set for French Guiana. 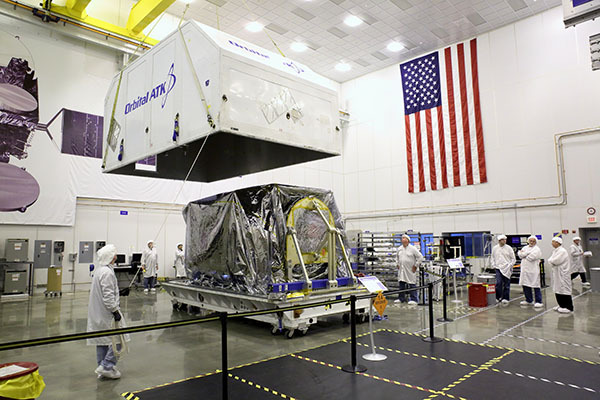 The Orbital ATK team prepares the SKYM-1 spacecraft for shipping in the company's Satellite Manufacturing Facility in Dulles, Virginia. 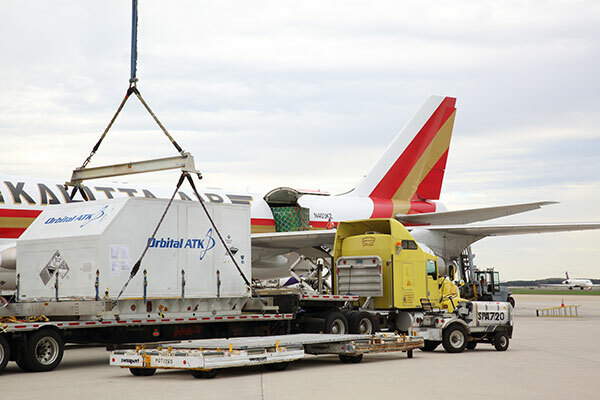 SKYM-1 is packed into its container for transport to the Dulles International Airport. 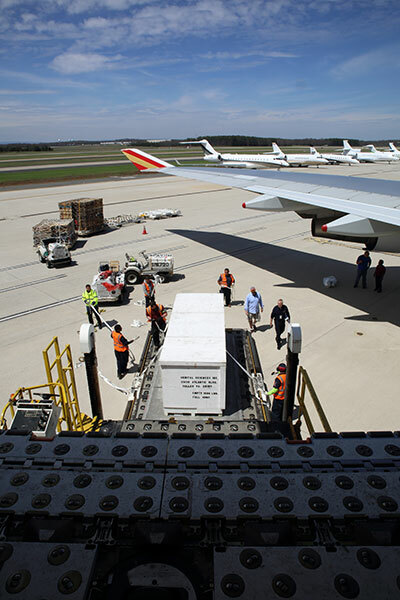 After packing into the container was complete, SKYM-1 was loaded onto a flatbed trailer for the short dirve to the flightline at Dulles International Airport. 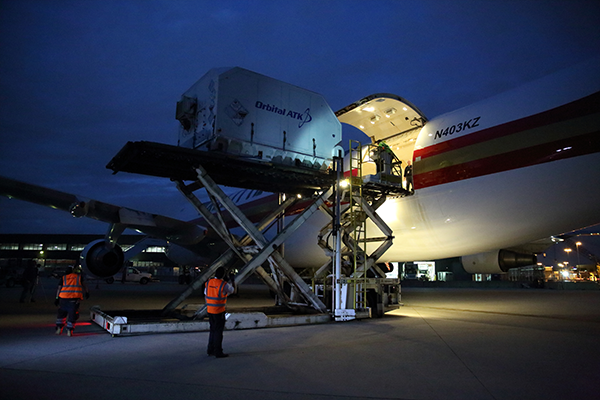 SKYM-1, packed safely inside its shipping container, is lifted off a flatbed trailer to be loaded into the aircraft for transport to French Guiana for launch. 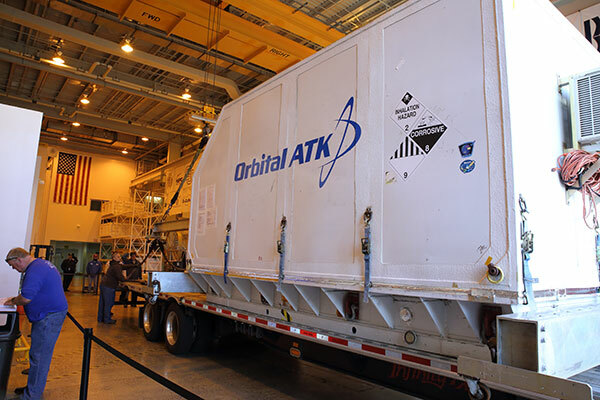 A view from the cargo area of the aircraft as the team prepares to lift a crate of supplies for the SKYM-1 launch. Final load of SKYM-1, inside its shipping container, into the transport aircraft that will deliver it to French Guiana for launch in late May.